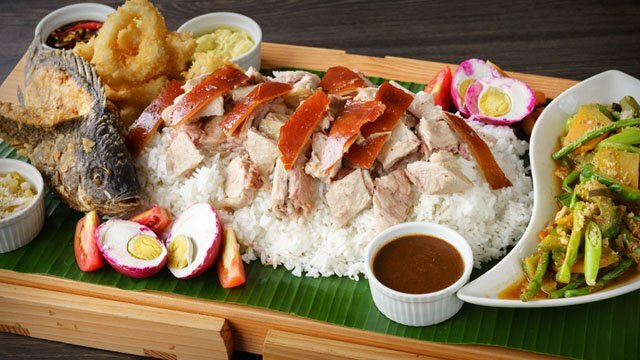 (SPOT.ph) Love lechon? Then we've got some news for you: Lydia’s Lechon has taken Filipino food dining up a notch. 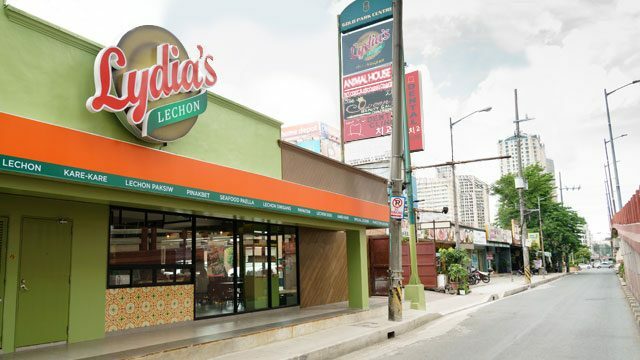 Its newly opened restaurant will let you enjoy your Lydia’s Lechon faves in a completely revamped setting. 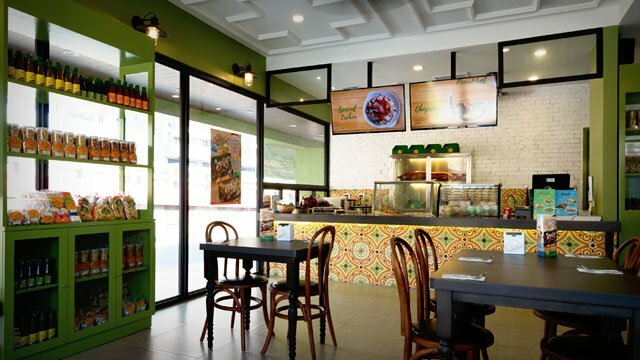 Located along Meralco Avenue (near Ortigas Metrowalk), this branch does not look like your mother’s Lydia’s Lechon. The new restaurant—which only opened July 1—boasts classy olive green and rustic interiors, complimented by industrial white brick walls and wooden furniture pieces. Why the new look? 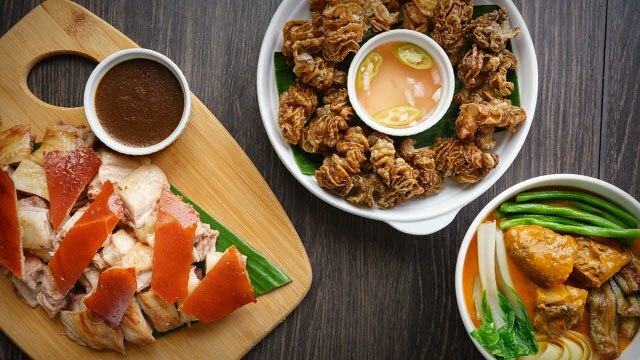 In a bid to make Lydia's Lechon welcoming to everyone—young and old alike—the 50-year-old Manila staple decided to embrace a more modern look to better connect with the millennial generation, all the while continuing to serve their well-loved, tried-and-true dishes. The result? A successful mesh of the familiar and the exciting, making Lydia's Lechon more inviting than ever. 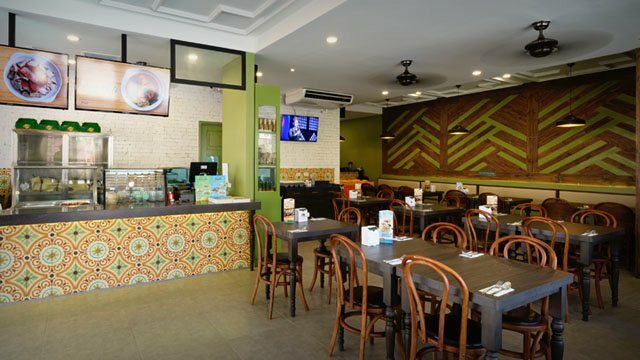 Aside from a change in aesthetics and dining style, the new branch also serves Boodle Sets (good for 3-4 persons) so customers can fully experience the traditional way of eating Filipino favorites. 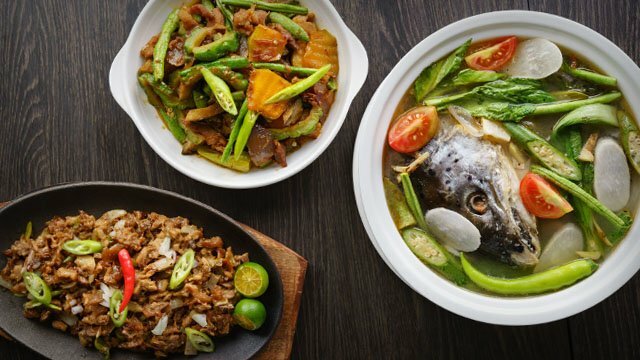 Of course, this branch isn't without Lydia's best-sellers such as Lechon Paksiw (P205), Beef Kare Kare (P325), Lechon Sisig (P225), Sinigang na Ulo ng Salmon (P295) and Chicharon Bulaklak (P150). And if you want to cap off your meal with something cold and sweet, we recommend the new Halo-Halo (P99), though the branch does sell assorted Filipino desserts and pasalubong if you’d rather have that. 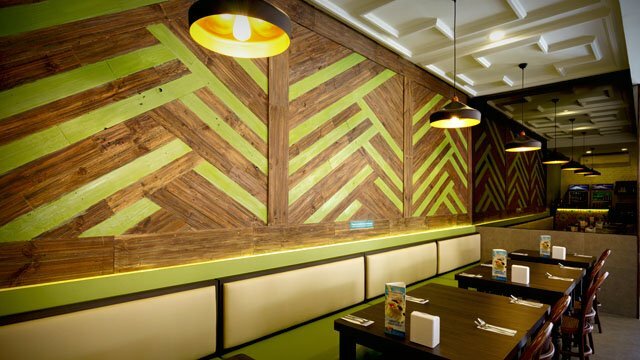 The Meralco Avenue branch is the first of its design, and while its new look will certainly appeal to millennials, it serves the same tasty Pinoy fare that Manileños have been enjoying for decades. This article was created by Summit Storylabs in partnership with Lydia's Lechon.